Okay, I wanna come visit Make Lemonade. How do I do that? You can click here to book a tour online, give us a ring at 647-882-9914. Or if you’re in the neighbourhood, drop on by. Our office hours are 9am-6pm, Monday- Friday. How do I “join the club”? First, take a look at the membership options we have. If you’re keen, schedule a tour to make sure that Make Lemonade is the right fit. Joining the club can happen right after your tour! Whenever you want! If you want to start smack in the middle of the month, your rate for your first month would be pro-rated. Depending on the type of membership, you can even schedule your membership to start on a future date! Are your plans on a contract basis? Your minimum commitment is 30 days. If you choose to leave Make Lemonade (we hope you don’t), we require a 30 day notice. Does Make Lemonade have private offices? Our office includes dedicated desks, shared desks, a lounge, two meeting rooms, phone booths an indoor patio, and a super cute fridge, but unfortunately, no private offices. Can I use Make Lemonade as my business mailing address? Yes!  A mailbox at Make Lemonade is just $10 per month. Whole Lemon and Half Pressed memberships have a mailing address included in their plan. We are open from 9am-6pm, Monday thru Friday. Our elevators are locked on the evenings and weekends but members with the Whole Lemon, or Half Pressed membership (and opted for a key fob) receive 24/7 access to the office. Members who have a The Zest membership can still work after 6pm on weekdays, but be warned: once you leave, you can’t get back up, and there are occasional events that happen in the space. Can I bring my puppy/ cat/ pet snake? We love furry friends, but unfortunately the building rules don’t allow for pets in the building. Can I print at Make Lemonade? You bet! Black and white prints are $0.10 and colour; $0.20. Each member receives a printer code and the number of prints gets tallied up and added to their bill at the end of each month. I wanna book a meeting room, can I do that? Visit this page for the low-down on room bookings. I’m having a meeting at Make Lemonade and want to feed my guests, do you have some preferred caterers? Click here for a list of caterers suggested by our members. How do I get to Make Lemonade, and Can I park there? The nearest subway is St. Andrew station, or if travelling by streetcar, exit the Queen streetcar at Peter Street and walk South, or exit the King streetcar at Blue Jays Way and walk North. Click here for a list of the closest parking lots in the area. The blue star is the best rate in the area. Also, check out this map to see all the free parking in Toronto! Can Men come to Make Lemonade? Absolutely! Our main focus will always be to support women in business, but that also means we understand that your colleagues, teammates, and clients may, in fact, be a man. What’s the deal with photoshoots? We love photoshoots! To make the experience the best, we’ve whipped up this doc that shares all the nitty-gritty. Do you have community Guidelines? You betchya! Click here to read the nitty-gritty. Ok, I wanna become a member, do you have any terms & conditions? Give ‘em a read here. Ready to rent a meeting room…what are the policies? Glad you asked. Click here to make sure your meeting room rental is the best experience possible.